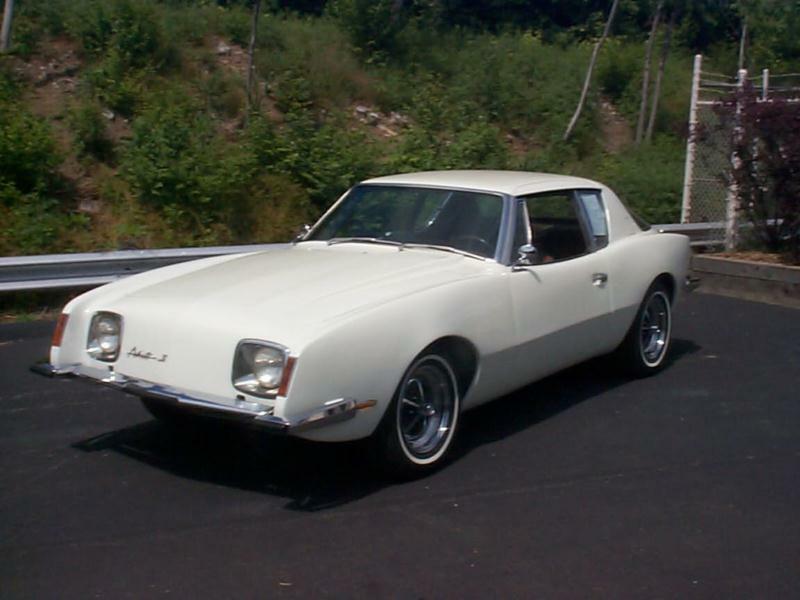 The famous Studebaker Avanti was radically different from anything on the road during its two-year production run, from 1963-64. The design was polarizing, but thoroughly modern, and it could be configured in both mild and wild states of tune. Studebaker was plagued with problems at the time, however, and fewer than 6,000 were manufactured before production ceased. A few years later, in 1966, the Studebaker Corporation exited the auto business and Leo Newman and Nate Altman picked up the Avanti torch. Former Studebaker dealers from South Bend, Newman and Altman bought part of the original Studebaker plant, and had access to Studebaker’s molds, tooling and development work. 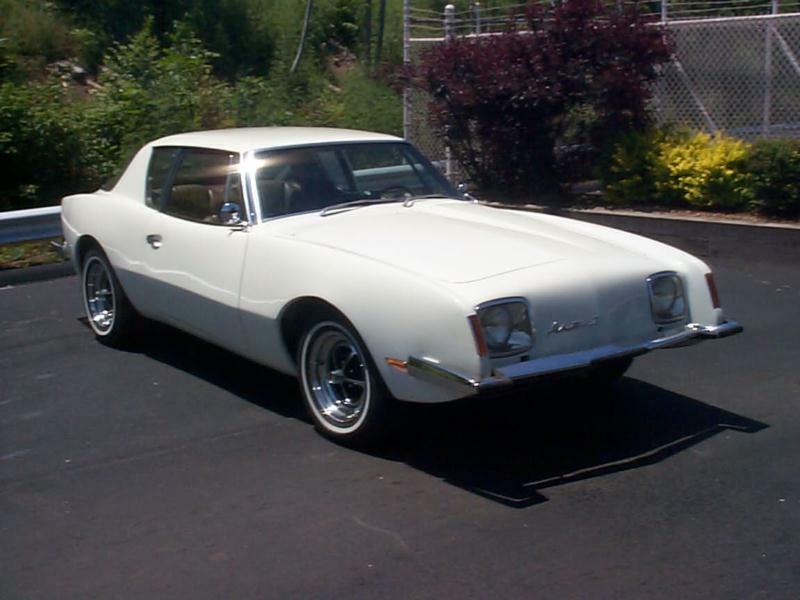 The two created the Avanti Motor Corporation and began producing the Avanti II. 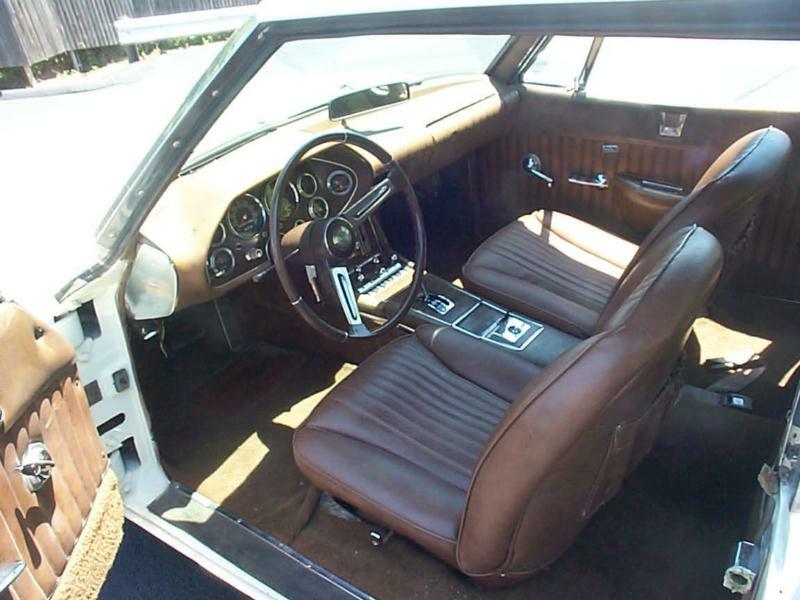 The earliest cars with the RQA serial number prefix and low-back seats were basically Studebakers with Chevrolet small-block V-8s, usually 327 cubic inches. The cars looked much the same, except the Avanti II had different badges and lost its pronounced forward rake. Eschewing mass production, the Avanti II became a bespoke automobile and buyers had endless color options and choices interior materials. Nate Altman died in 1974 and his brother Arnold took the reins. Emissions restrictions suppressed power on the 305-cid V-8 engine that was used, and these later cars are less lively than the earlier cars. They did have several nice new features, though, like front disc brakes and decent GM air conditioning. The company continued to experience financial problems, and Blake filed for bankruptcy in 1985. The remains of the company were bought by Michael Kelly for $700,000. He moved the company to Youngstown, Ohio and with R.J. Cafaro built a coupe, convertible and a four-door. The company later moved to Georgia, then to Cancun, Mexico where it began to use Ford components and finally petered out in 2007, when the last car left the plant. During this tumult, a convertible, designed by Richard Straman, and a longer luxury coupe were offered. 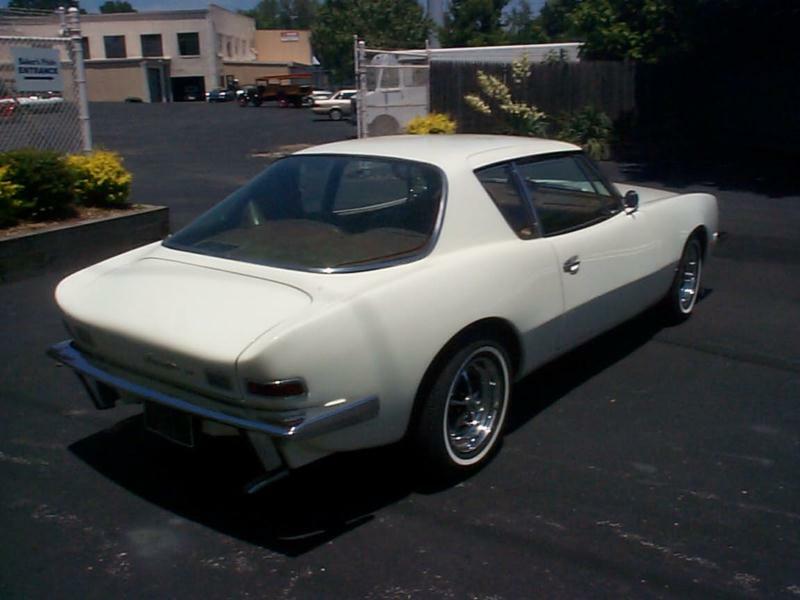 The old Studebaker Lark frame that originally supported the Avanti was replaced by tube steel. 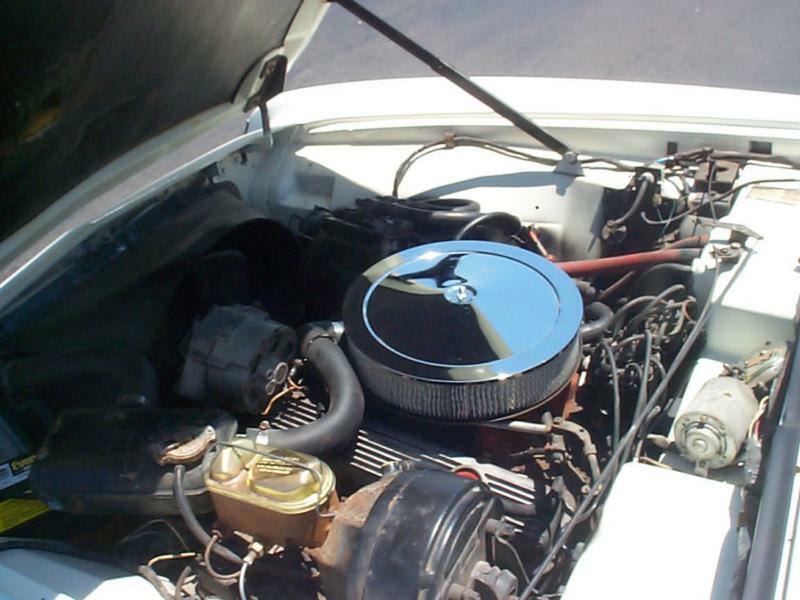 The 1963-64 Studebaker Avantis are still relatively affordable, though supercharged R-3 and R-4 examples can be much more expensive. Given that fact, Avanti IIs tend to have very affordable entry prices. Prevailing wisdom for the Avanti II is that the older the car, the better. Cars equipped with the 300-hp 327-cid Corvette V-8 and a four-speed transmission are especially fun to drive and represent a great bargain. Solid provenance is recommended, with no badly repaired accident damage. Most import, look for rust damage to the frame “hog troughs,” as rot here can be difficult and expensive to fix. Avantis always invite conversation.